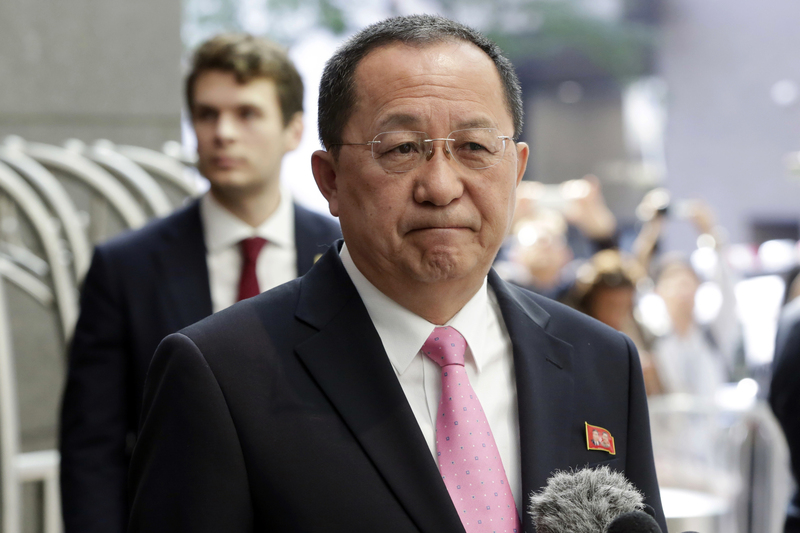 North Korea’s foreign minister said Monday that the U.S. had “declared war” on the isolated nation, pinning the blame on President Donald Trump’s incendiary words days earlier while also threatening to shoot down U.S. bombers — even if they are not in the country’s airspace. The White House later in the day dismissed the claim as “absurd,” but observers said the risk of miscalculation between the two nuclear-armed nations had hit a level unseen in recent years. TOKYO — The United States and North Korea have been actively discussing the possibility of returning to denuclearization talks, raising the prospect of a new round of diplomacy even as Washington takes a tougher line against Pyongyang.